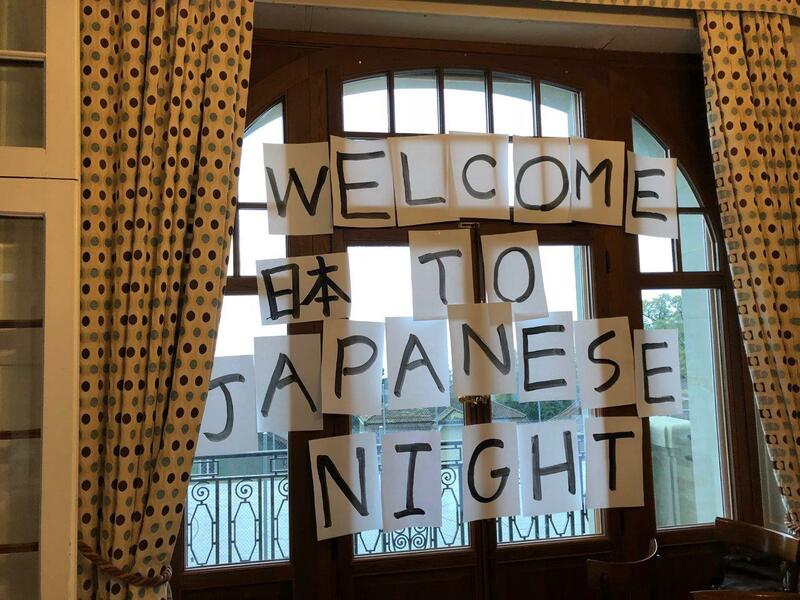 Boarding student speak: "Japanese evening"
Cooking up a cultural feast! 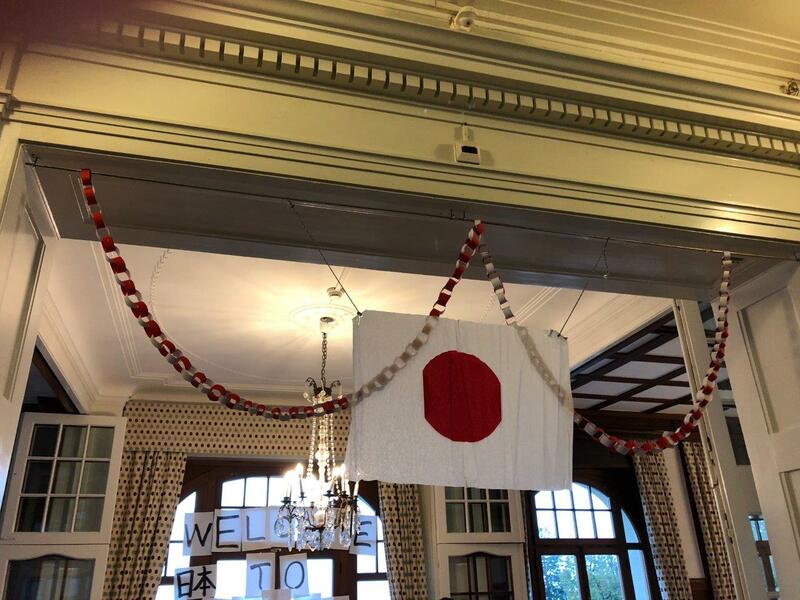 This week saw our first international evening of the new school year. What better way to learn about a country's culture than through its food! 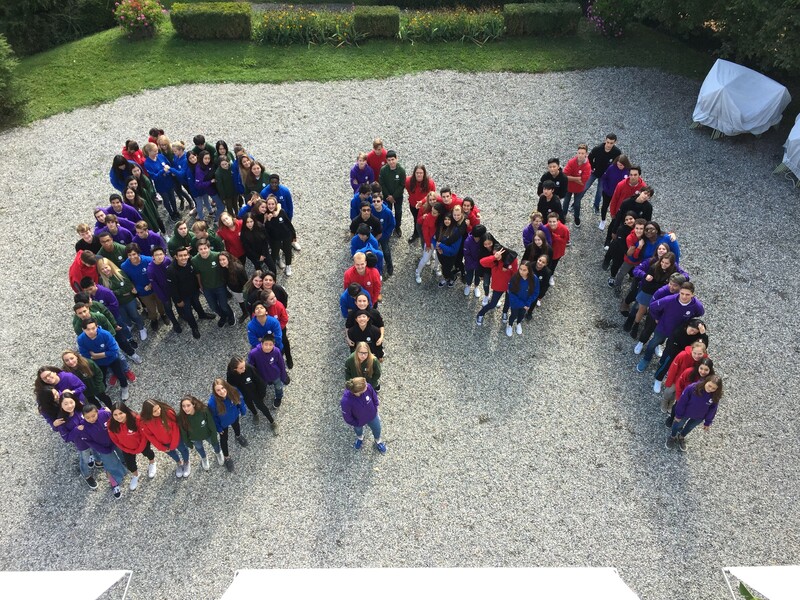 At BM international evenings pave the school year and our students are always very excited and proud to be able to show-case their country to others who might know very little about it. 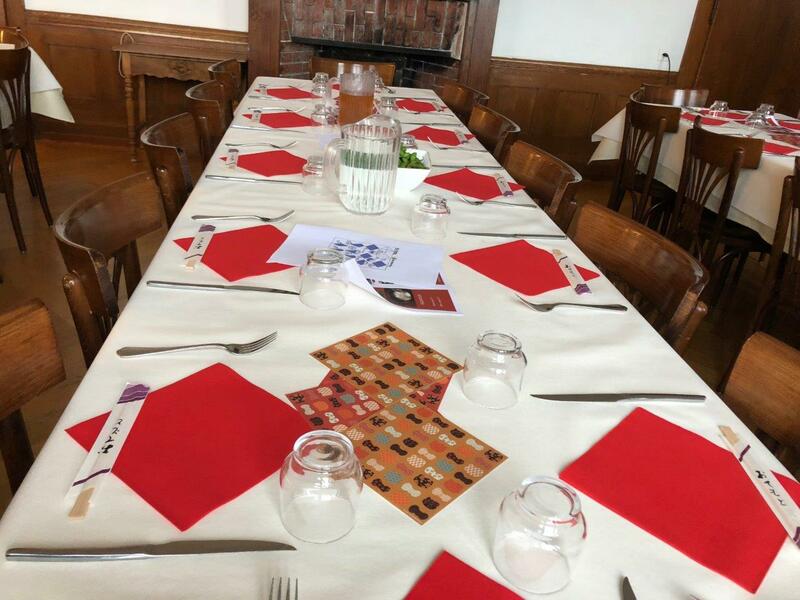 They work together with our chef and our kitchen team to cook delicious food for over 100 people and put a lot of thought and energy into the little details. 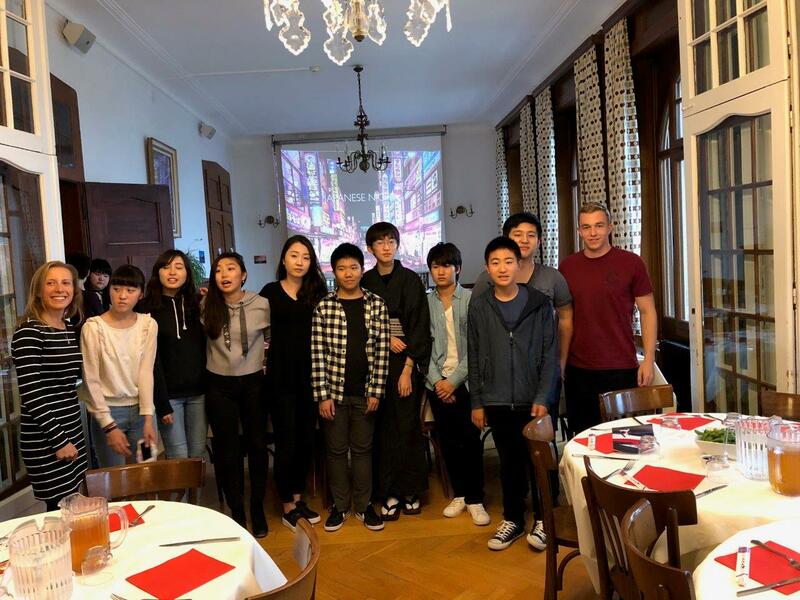 Our Japanese students worked hard to prepare different kinds of sushi, miso soup, udon noodles and Japanese fried chicken, topped off with vanilla and matcha ice cream. Truly delicious! The origami creations and table decorations showed their attention to detail and are typical of a country where even the smallest object is beautifully packaged. Afterwards, they showed a film introducing the Japanese way of life - its quirks and traditions - which make it such a fascinating country. So much so that many other of our students have now said they want to visit Japan! That's what BM is all about - sharing, exchanging, discovering and making friends across the world. 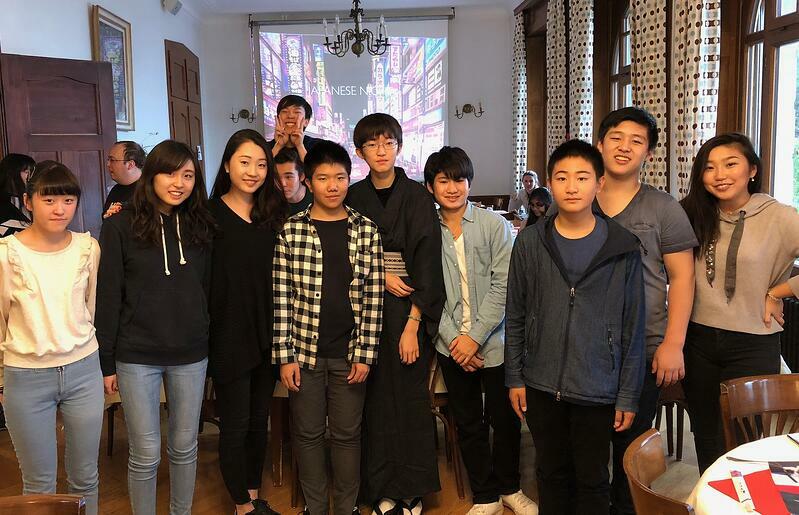 Our students also shared their concern at the current political tensions between North Korea and Japan and took comfort in being able to talk openly, amongst friends from all cultures and perspectives. Well done to all and a big thanks - domo arigato!